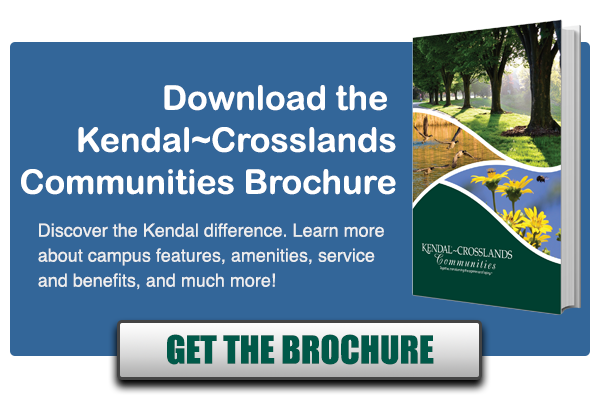 If you are a fan of gardening and outdoor beauty, Kendal-Crosslands Communities is one of the very best places to be. Our 500 acre campus, with its own Level II arboretum is located adjacent to Longwood Gardens, recognized as one of the best botanical Gardens in the Country. Located on over 1,000 acres, with 4.5 acres of indoor greenhouses and 20 indoor gardens, Longwood is a delight to visit at any time of the year. The rich horticultural history of the area can be seen also at Winterthur, another former duPont family estate, known for its museum of American Decorative Arts. Winterthur also sits on approximately 1,000 acres, including excellent gardens, which are open seasonally. Additionally, the famous Philadelphia Flower Show hosted by the Philadelphia Horticultural Society, is the longest running and largest horticultural show in the Country. Started in 1869, it has expanded and now takes over a large part of the Philadelphia Convention Center every year, usually at the beginning of March. This year, the show will run from March 2- 10th, 2019, with a Flower Power theme that should bring the whole town into bloom! The surrounding natural beauty at Kendal-Crosslands means our residents also get into the act as well. Many of our residents have wonderful gardens next to their cottages, and others use our community gardens at both Kendal at Longwood and Crosslands to grow flowers and vegetables. During peak season, you’ll often find a tray of tomatoes and other vegetables to share at the front desk, fresh from the vine from our prolific resident gardeners! 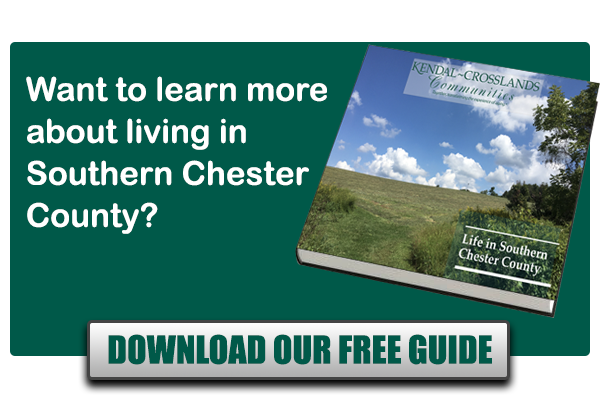 Whether you love gardening or enjoying the gardening of others, Kendal-Crosslands Communities is a community where opportunities abound to enjoy everything nature has to offer. Give us a call at 844-907-1800 to learn more about our community and whether it’s the right retirement option for you!